No Matter the Topic, it's All About Boog: Woo-hoo! We Made a List! Woo-hoo! We Made a List! 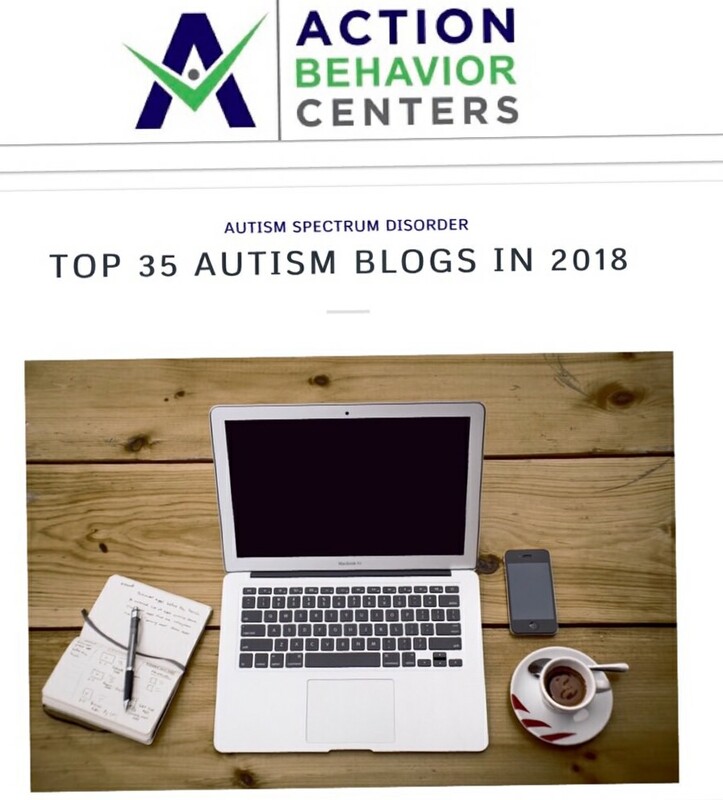 I’m so excited to post that “All About Boog” has made Action Behavior Centers Top 35 Autism Blogs of 2018 list! I am honored that my little blog has been noticed. 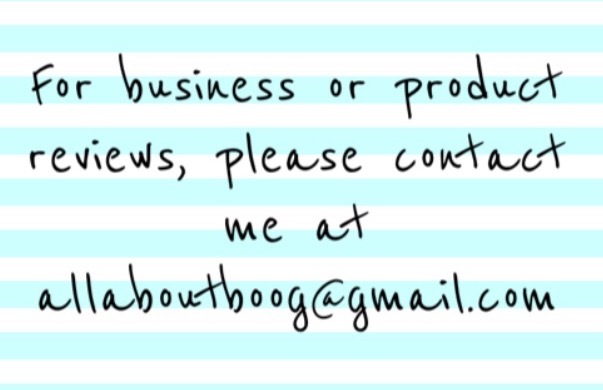 ”All About Boog” began as a way for me to express my feelings and fear of having a child with an Autism diagnosis. 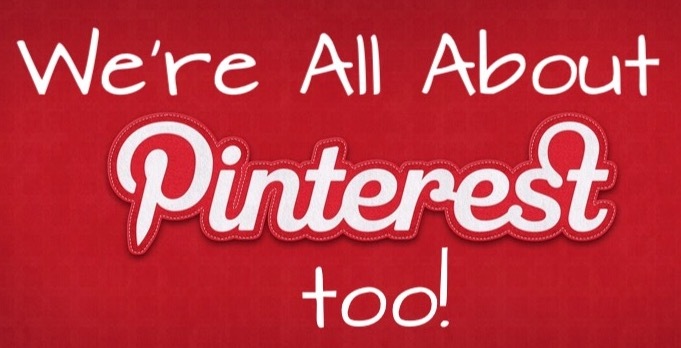 Over the last five years it has evolved into a place of real life and honesty. I’m so glad people read my blog because I don’t sugarcoat being a parent of a child with Autism. Sometimes it’s rough, sometimes amazing - and I think reading the truth of it gives others comfort. I want readers to know that their feelings are valid and most importantly - that they are not alone. Action Behavior Centers are located in Texas and assist families with children on the Autism Spectrum. They provide one-on-one ABA therapy; which can make improvements in verbal and nonverbal communication, life skills and behavioral challenges. In other words - they’re a one stop shop providing exactly what children with Autism require to reach their full potential and live as independently as possible. Thank you again Action Behavior for the recognition, but more importantly - thank you for all that you do for children with Autism.